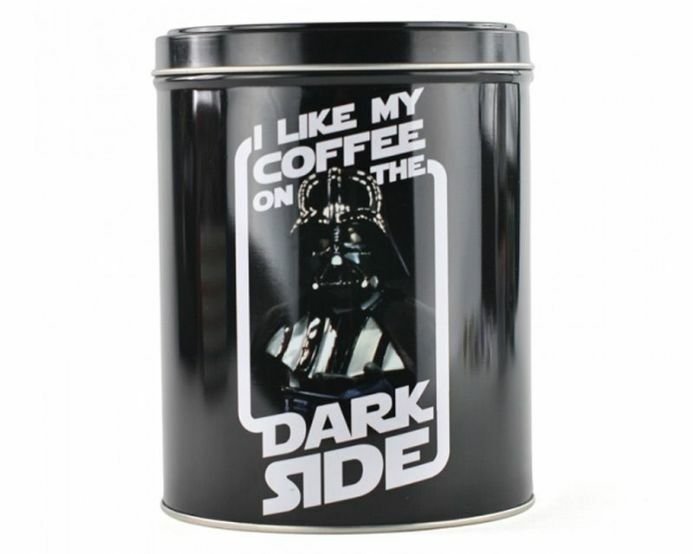 How does Darth Vader like his Coffee ? On the Dark Side ! Perfect for displaying in the kitchen and also useful to store foodstuffs and oddments. Let them take pride of place on the counter top. Perfect for storing Coffee / or small biscuits. 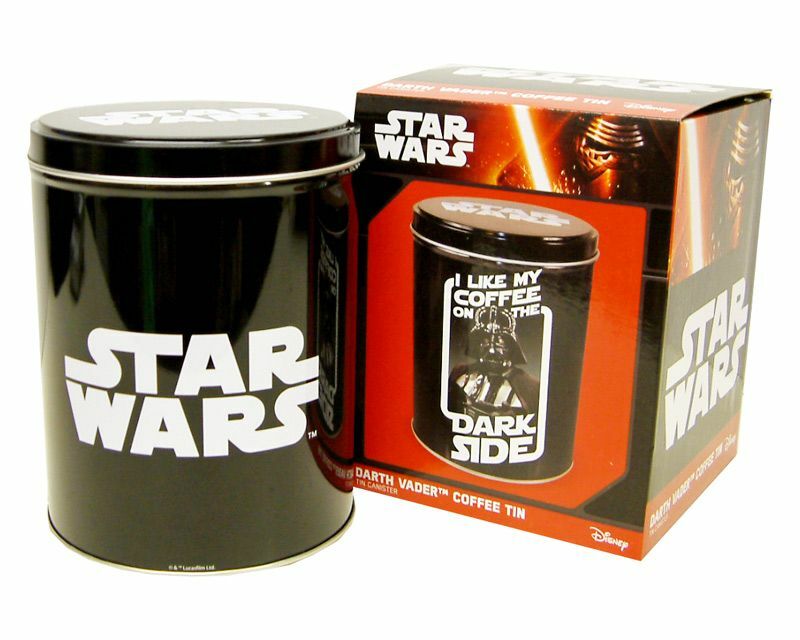 Comes packaged in a Star Wars Branded Box.